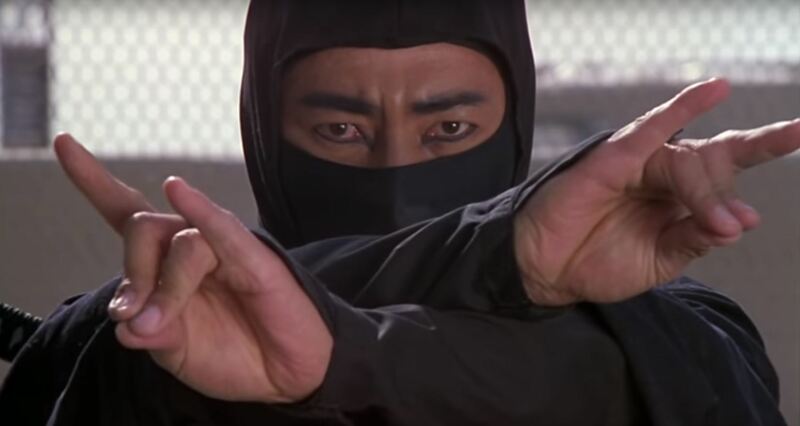 It was Erik's turn to pick the flick this week- naturally we ended up watching a ninja movie... We were in for a surprise, however, because 1983's Revenge of the Ninja ended up being the best ninja flick we've seen to date. After losing multiple family members to ninja violence (LOL), Cho swears off the ninja way, and he, his mother and his infant son, Kane, move from Japan to their new home in America. All is quiet for 6 years as Cho opens a successful art gallery and raises his son away from the violence of their homeland. That is until Cho discovers his business partner has been using their gallery as a front to sell heroin to the local mafia, who are not very happy with him... The thugs break into the gallery to steal the heroin, and kill Cho's mother in the process. Cho must once again embrace the way of the ninja, and sets off on a vengeful path to save his son. 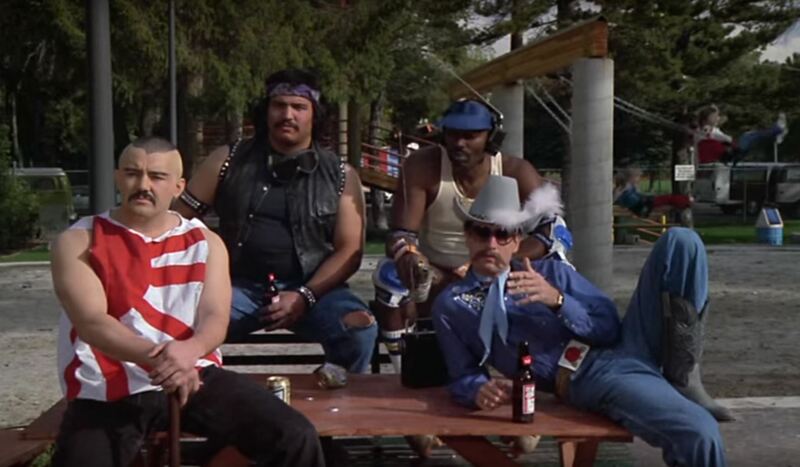 This movie is equal parts unintentional hilarity, and straight-up badassery. Listen up as we discuss the inventive kills, shoddy acting, and general awesomeness of this movie. We also briefly cover a First-Class Failure starring Billy Ray Cyrus, that we could barely tolerate 20 minutes of. Good times. Have you seen it? Is it worth finishing? Let us know! Listen up Best goon squad ever!